I am a Certified Holistic Nutritional Consultant through the Canadian School of Natural Nutrition, and Vernon BCs only Metabolic Balance Coach®. Metabolic balance® is a nutritional program created to promote healthy weight loss, hormonal balance and optimal health, backed by 25 years of research by physicians and nutritionists and over half a million clients worldwide. Metabolic balance® aims to put an end to yo-yo dieting, fad diets and calorie counting – it is based on three meals a day made up of normal, natural healthy foods – no pills, powders, injections or meal replacements. Metabolic Balance® works by adjusting your individual metabolism to rebalance hormone levels, primarily by regulating the amount of insulin your body produces. Fat burning and weight loss occur almost as a side effect of the restoration of the hormones. Best of all, I'll be there as a support for you throughout the entire process helping you balance your hormones, and dispelling all the misinformation out there on the world wide web about food. You can love food as well as your body! Let me work with you to help you build the bridge towards optimal health. 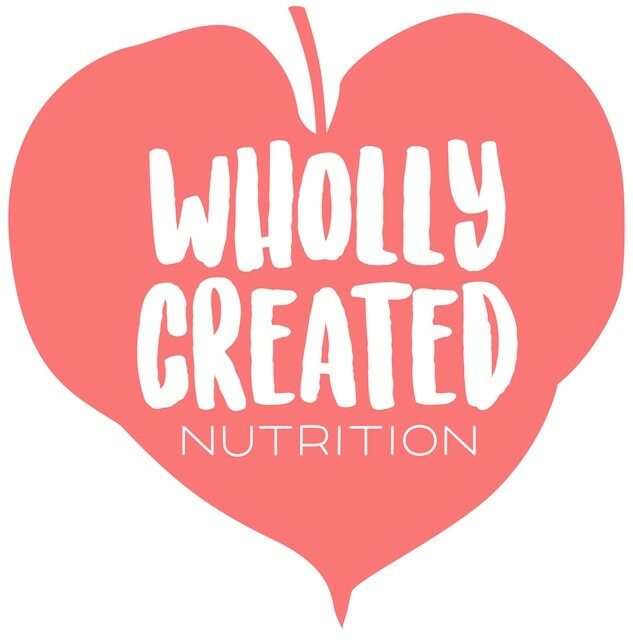 Come visitWholly Created Nutrition at the 2019 Vernon Wellness Fair, March 2-3, 2019 (Sat. 10-5, Sun. 10-4) at the Vernon Recreation Centre.